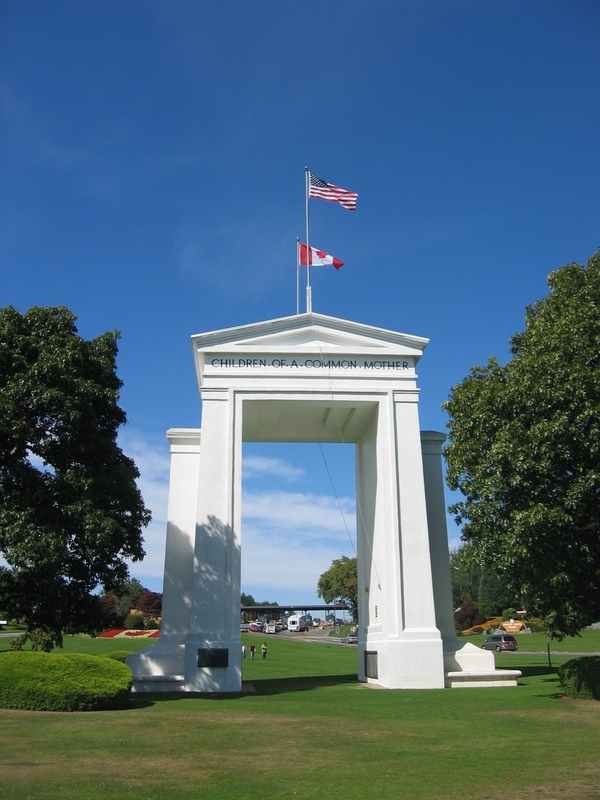 The Peace Arch remains the last place in the Northwest where citizens of any country can come together without any identity papers and affirm their love of place, not as merely Canadian or US, but as Cascadian. Rising to a total of 20.5 meters, 67 feet it is inscribed with “Children of a Common Mother” on the United States side as well as “Brethren dwelling together in unity” facing Canada and underneath both, within the arch itself it reads “May these gates never be closed”. Details will be added as soon as we get them confirmed. If you can’t make the events in Portland or Seattle, hold a gathering in your city or region and join us at the Peace Arch. Show your support, and we’ll get you added to our list of events. We are also looking for organizational partners to help us put on this event. If you, or a group you work with would like to help contribute in any way, please just contact us and let us know. We will be working to try and provide everyone with ride-shares and crash space if they need it, so just leave a comment or message us directly and we’ll try to get to you. Also, if you are planning to attend and have extra room in your vehicle please contact us. On the “no passport necessary” — keep in mind that there are U.S. CBP Border Patrols in Blaine, Lynden and Bellingham — they can stop anyone and demand a proof of “U.S. citizenship” or otherwise proof of “legal presence”. They can do this anywhere anytime within 100 miles south of the 49th Parallel. While they mainly target people of colour they occasionally look for white folks whom they might think are undocumented Canadians and/or Canadian pot smugglers. Beware – and document any encounter with them.